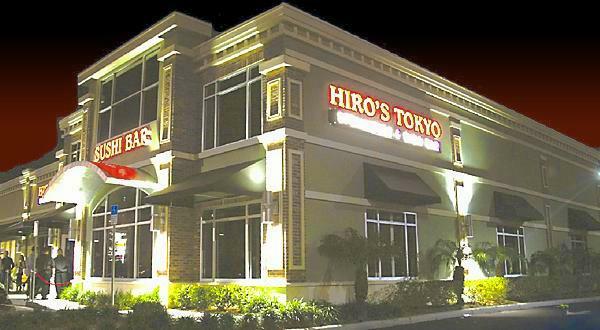 Hiro's Tokyo Steakhouse & Sushi Bar in St. Petersburg, FL has creative sushi dishes and a full late night menu. 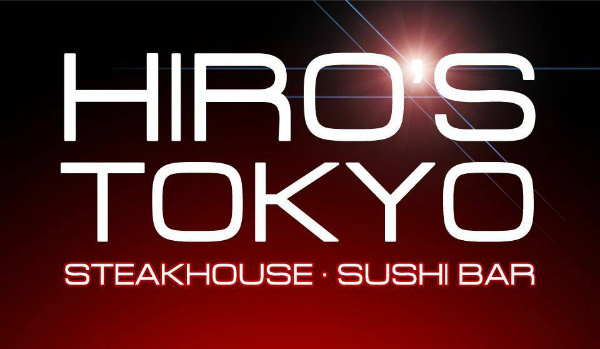 Perhaps the best way to think about Hiro's Tokyo Japanese Steakhouse & Sushi Bar is to consider it two restaurants - both very much worth trying. On one hand, Hiro's features the popular teppanyaki-style dining made famous at places such as Benihana. On the other, you'll find one of the more extensive and authentic sushi bars in the area, with more than 30 different kinds of sake, traditionally made soba noodles and other treats to delight even the most sophisticated aficionados of all things Japanese. 5250 4th Street North, St Petersburg, FL 33703 ... Tap on the map once to enable zooming.